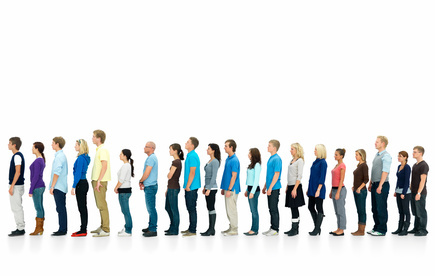 Patient Speculation: The Market Examiner: Form An Orderly Queue To Join The Waiting List!! The Market Examiner: Form An Orderly Queue To Join The Waiting List!! Just a quick post today regarding the, once again, fantastic performance of The Market Examiner service that is part of my Porfolio Lite. With my New Look Portfolio Lite less than a week old and after placing just 6 bets the service has recorded a profit of £25.48 (to £1 eachway stakes)with 3 winners 1 place and 2 losing bets using my way of following his selections, Sam man behind the service is really finding the winners(and placed selections). This is on top of what is turning out to be yet another extremely profitable year for the service. Finally, just to clarify for any cynical souls out there; I do not have any links to the service what so ever except for the fact that I am a profitable follower and fan. I hope that you have enjoyed this post.